February 5th was World Nutella Day. 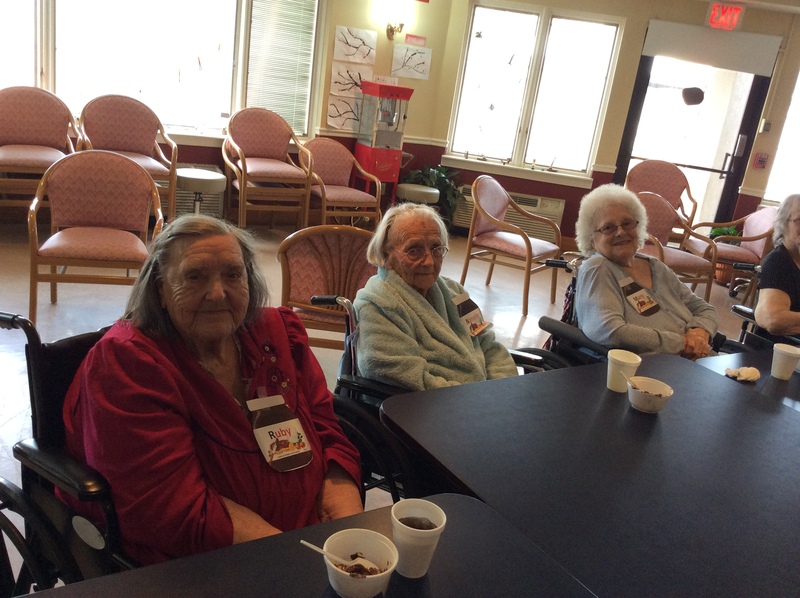 To celebrate, our elders enjoyed a serving of Nutella with some pretzels. Yum!